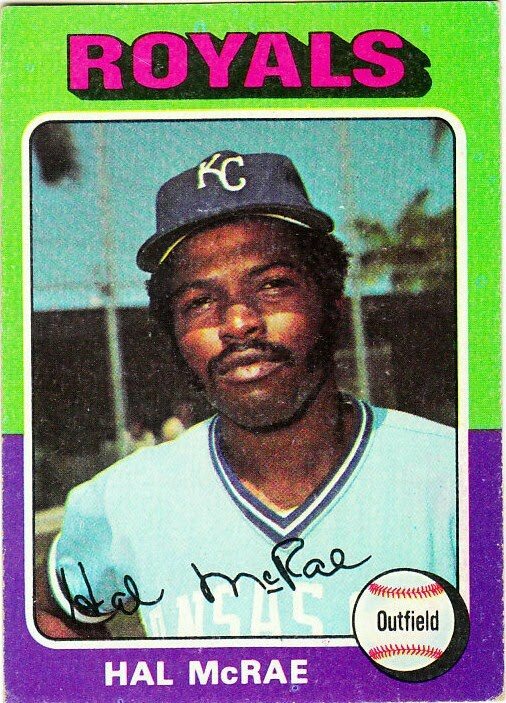 Happy Birthday to Hal McRae, who was an amazing hitter for the Kansas City Royals during the 1970’s and 1980’s. He had 2,091 career hits and a lifetime .290 batting average – the kind of solid player that often gets overlooked by visiting team fans. But take it from me, as a pitcher, I was always a little nervous when Hal came up to bat. 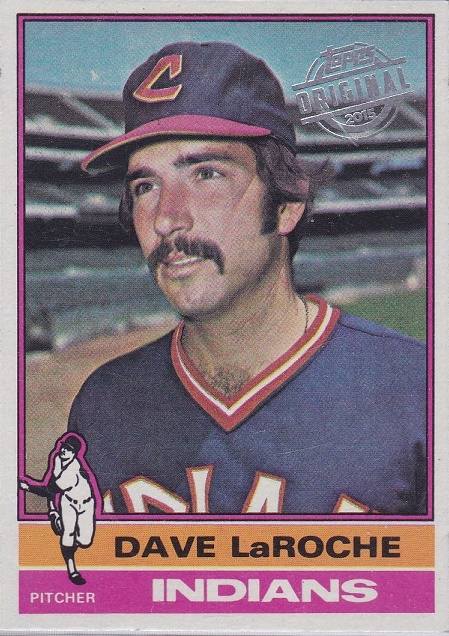 I remember one game on August 27, 1974, when I was with the Cleveland Indians, Hal was especially tough on me. We were playing in Kansas City, and in the bottom of the second he hit an RBI double down the left field line. The last time I pitched to Hal was about two weeks before the Indians traded me to Texas. In the bottom of the sixth, I gave up a leadoff single to George Brett. Big John Mayberry hit a shot to right field that Charlie Spikes was able to catch. One away. Then Hal came up to bat. I struck him out, and then Alan Ashby was able to catch George stealing second. Inning over. 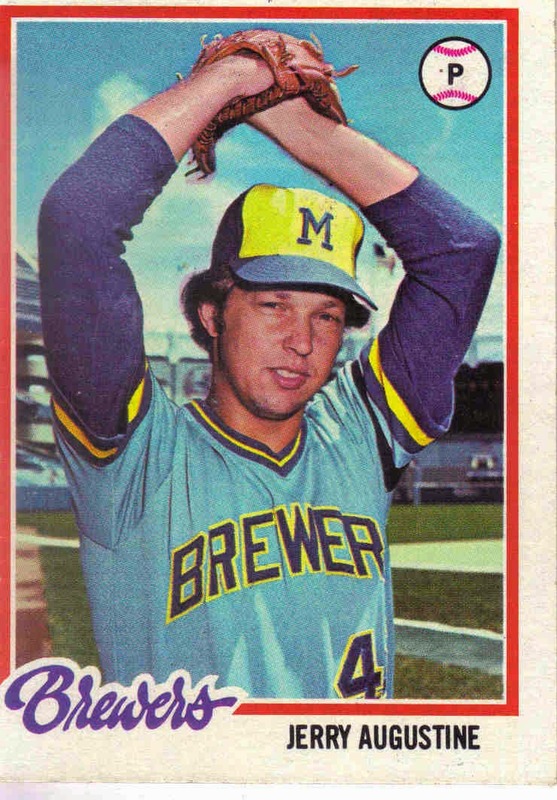 It was nice to see Hal become a MLB manager, and to see Hal’s son, Brian, play major league baseball.